You will make a difference and be courageous in your thoughts and actions as you take calculated risks to grow your career and propel the business forward. You will be encouraged to find your own path and expand your skill-set as we prepare for the future we will be creating together. You will enjoy the visibility and opportunity to make a direct impact on the daily operations as we continue to meet and exceed the expectations of our coworkers and ourselves. 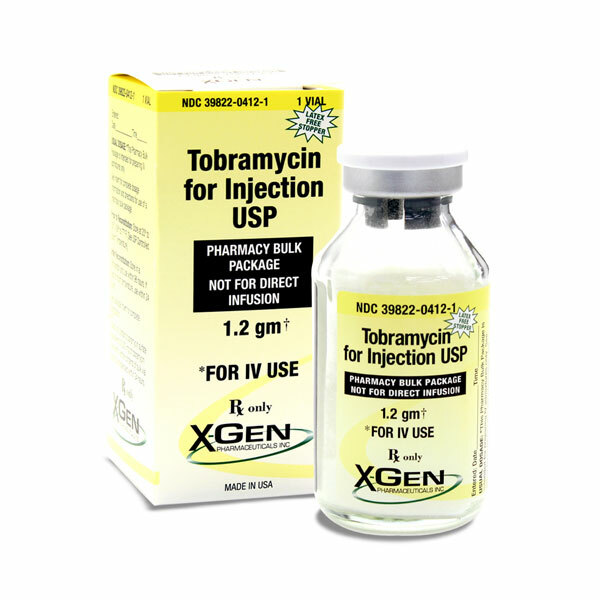 X-GEN Pharmaceuticals introduced Tobramycin in 2001 in an effort to support the market place’s demand for a solution to Gram-negative bacteria. It continues to be a useful solution today in its activity spectrum. 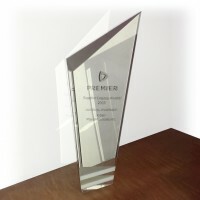 In 2016, X-GEN was awarded the Premier Supplier Legacy Award in honor of long-standing support to Premier members through exceptional local customer service, clinical excellence and consistent dedication to lowering costs. In May of 2017, X-GEN began marketing and distributing Docetaxel Injection USP… another addition to our expanding product portfolio. This is just one of the four products expected to launch in 2017, as we continue to work closely with the supply chain to bring new products and opportunities to market.